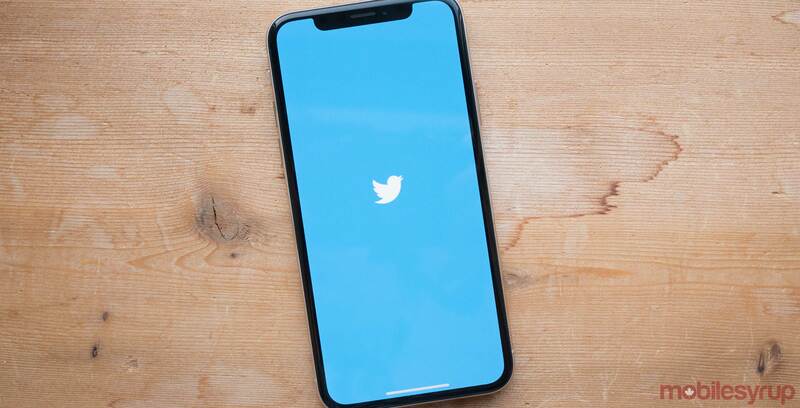 Twitter users can now create audio-only broadcasts directly inside of the platform, according to a tweet from Jack Dorsey, the company’s CEO. The feature is available inside both Twitter’s mainline app and Periscope. Users can access the functionality via the ‘Live’ icon that’s present when they go to tweet. At the moment, audio-only broadcasting is only available on iOS. Twitter has not said when it will release the feature on Android devices. However, users across all platforms on which Twitter is available on, including Android, can listen to an audio-only broadcast.